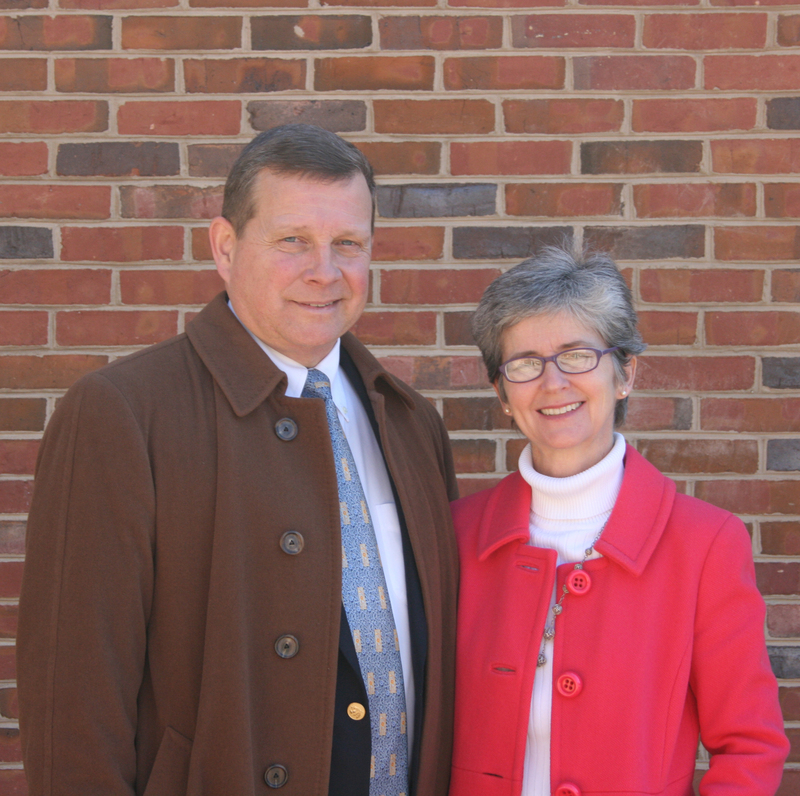 Early in our careers, we were blessed with the invitation to join the medical staff at Archbold Memorial Hospital. 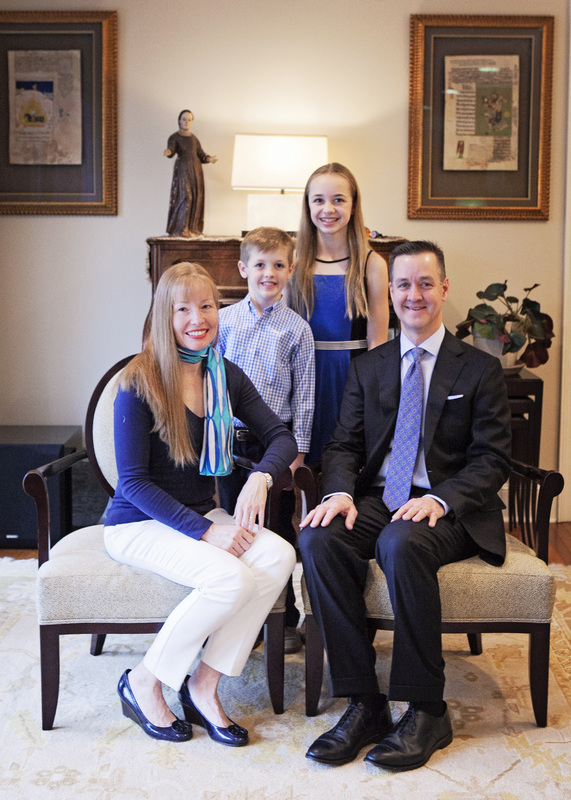 We found a center of excellence, with a depth of services and a quality of care second to none. Sophisticated technology coupled with small town hospitality remains a winning combination. The level of quality and advanced treatments available at our medical center are well beyond the scope of practice in most hospitals serving much larger communities. Archbold Memorial Hospital’s regional and national leadership in these areas greatly benefits the health of our community. All members of the Archbold community share a unifying goal - the pursuit of excellence. 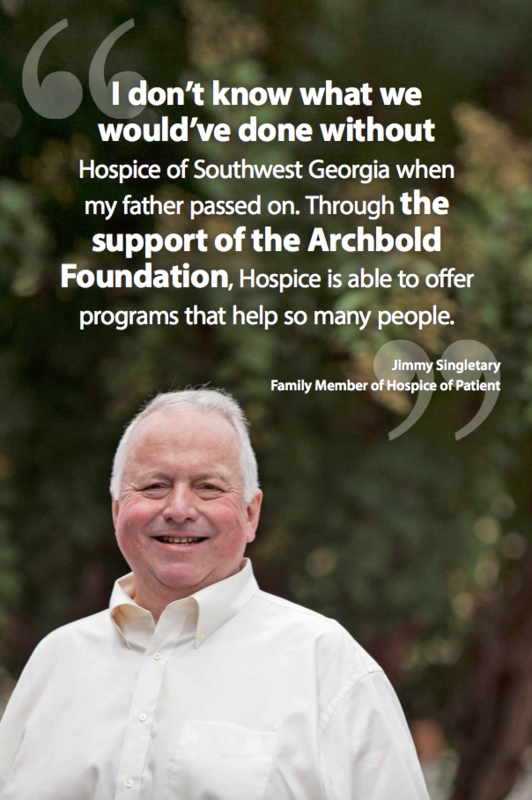 A shared vision of maintaining the highest-quality medical care is the driving force for our community’s support. We share this vision. 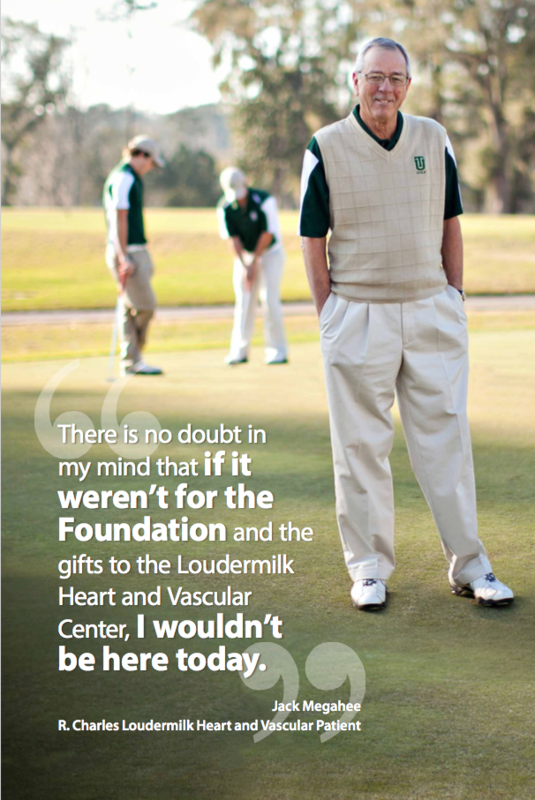 We give because we believe our medical center is at the forefront of delivering the highest quality care. 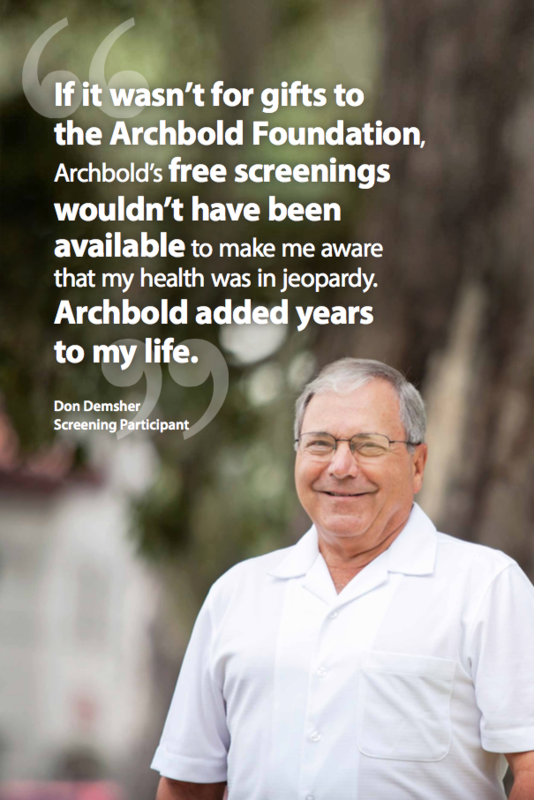 Support of the Archbold Foundation by private citizens makes medical care of this level attainable in our community. We are truly fortunate to be members of this community. 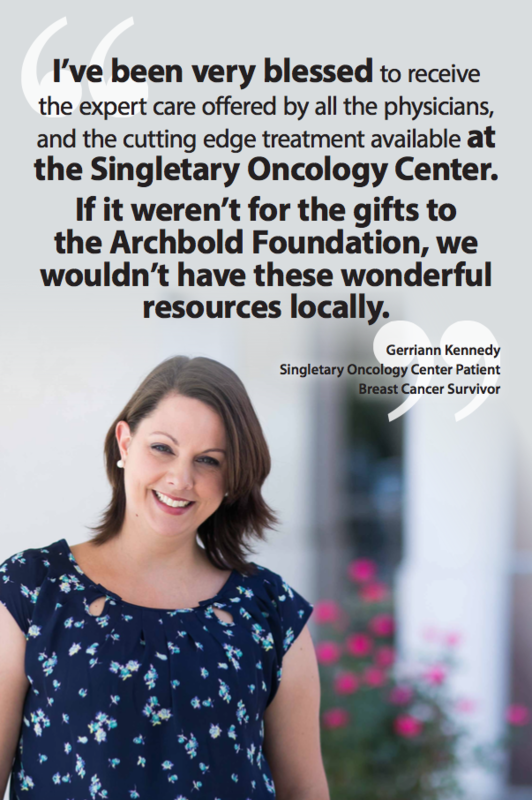 We give because we believe in maintaining, promoting and furthering the system of health care excellence that our community knows as Archbold Memorial Hospital. 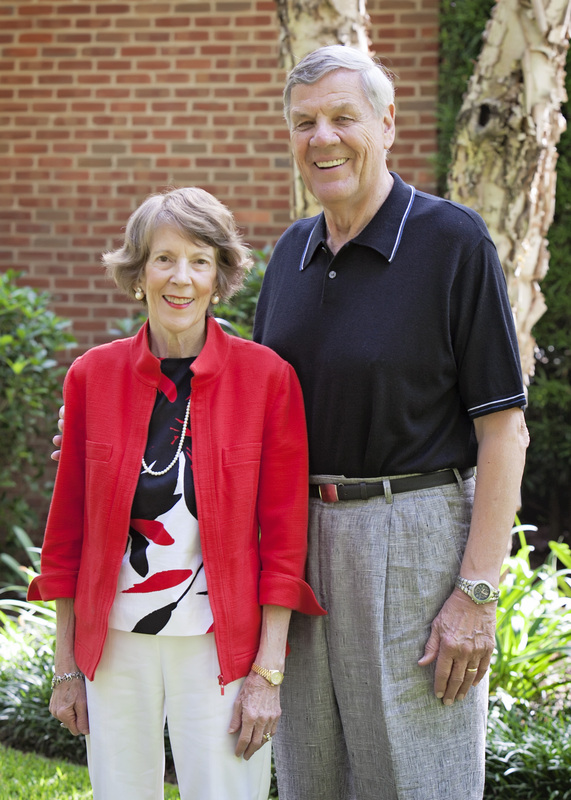 We encourage you to join us in support of the Archbold Foundation. We have supported the hospital ever since the bank’s founding 20 years ago, because we believe in supporting the needs of our local medical community. Archbold is a vital resource for our region and offers services you would typically find only in bigger metropolitan areas. TNB and TNB Financial Services are proud to give back to our community. 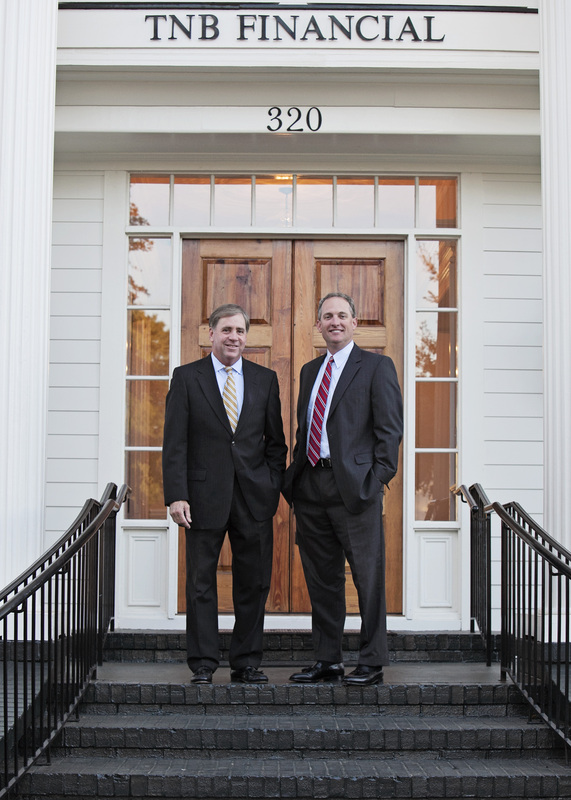 We are all fortunate to live in a special place like Thomasville, and we are extremely fortunate to have the quality and caliber of medical services offered by Archbold. 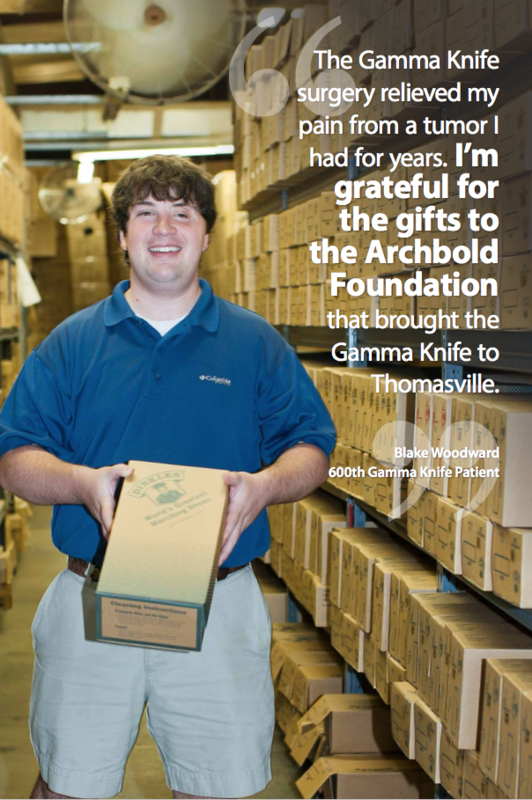 Giving back to the Archbold Foundation is our way of saying thank you to an institution that has served the growing medical needs of Thomasville for over 90 years.